You know how they say the road to hell is paved with good intentions? Well, the person who said it first was a dog rescuer. Okay, I don’t actually know that. But it must’ve been. And I’m also pretty sure it was a dog rescuer who came up with carpe diem—although, honestly, in rescue it’s more about the moment than the day. Good intentions are what bring you to the threshold of dog rescuing. But, once you cross over (into the dark side, mwahahahaha...), they'll be about as useful as—I don't know. A title of royalty. The bad news is it's incredibly easy to botch a dog rescue. Nine times out of ten, though, it's your fault. And that's the good news. It means it's up to you not to botch it. The goal is to get the dog to come to you—or, at the very least, to give you permission to come to them. If the dog backs away, stop. Don’t invade their personal space until they’re ready to allow you to. You were nervous. Or tense. Or just excited. Animals can smell your adrenaline a mile away—and, to them, it smells of aggression. Stay calm. Breathe. Get in touch with your zen. Don’t approach until you're in your happy place. You looked him/her right in the eye. You tried to touch him/her too fast. If you’re within a meter or two, offer your hand to be sniffed. Keep it below their nose level. Stretch out (slowly) your arm, palm up and fingers curled into a loose fist (best way to avoid losing a fingertip). BOTCHED #3: THE DOG BIT YOU. OUT OF NOWHERE. You tried to pet the top of his/her head. Your first touch should never—I repeat: never—be on the top of a dog’s head. In dogspeak, especially for dogs with reason to distrust humans, a hand above their heads feels threatening. Safe and friend-making areas to touch are the side of the neck, the underside of the chin, the chest, or the side of their bodies. As you gain acceptance, move to the area around the ears; they love that. You presented the leash too fast. Don’t move on to the leash until the dog seems comfortable with you touching him/her. 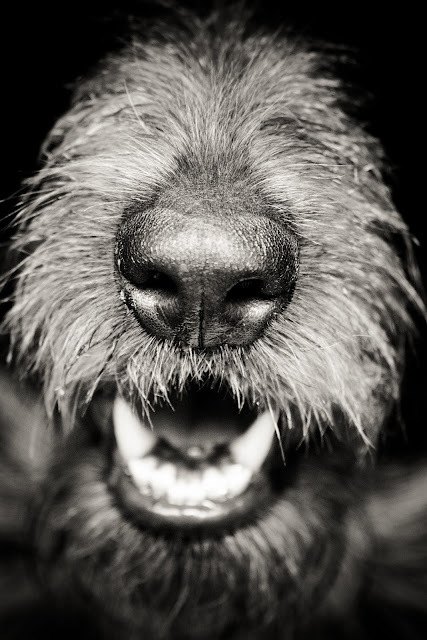 Present it for sniffing (like your hand, everything you present to the dog should be below nose level). Don’t rush. Take your time—and let the dog take his/her time, too. If the dog seems okay with the leash (doesn’t back away), keep going. Slip it around the neck as you continue petting them. Once the leash is in place, and while you’re still petting them, begin to stand. Slowly. Read the dog. Make sure they’re comfortable with everything you’re doing. 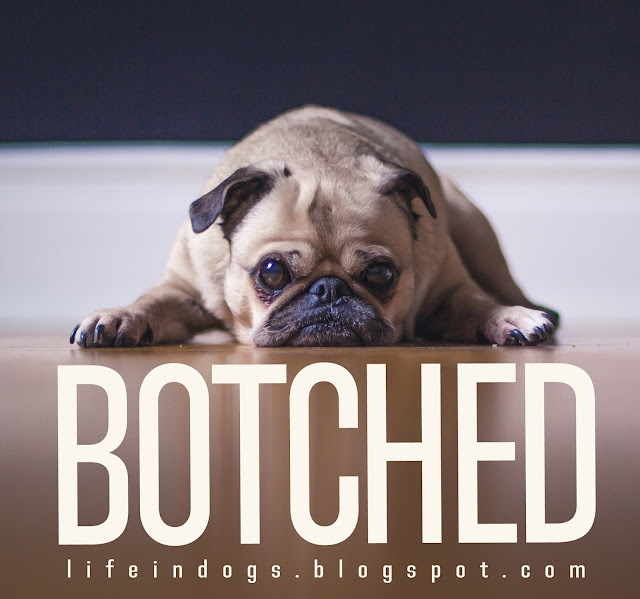 BOTCHED #5: YOU GOT THE MAMA DOG, YOU CAME BACK FOR THE PUPPIES—BUT THEY’RE GONE! Well. Good luck finding them without the mom. If they’re under 8 weeks, their instinct will tell them to hide. You won’t get a peep from them. If they’re older, they’ll probably wander off when they get hungry. Best-case scenario, they’ll be picked up by some kid who thinks they’re “cute”. More likely, though, and because there’s no mom around to show them the ropes, they’ll wander into traffic or fall into a drainage pipe or—. Ok. You get the picture. Bad rescuer. Bad, bad. Don’t get the mama dog until you’ve located the puppies. If you see a lactating female and no puppies in sight, you’ll need to follow / observe until you can pinpoint where she’s got them. And she'll be protective of them, so be careful. The good news is that once you have the puppies, especially if they’re under 8 weeks, chances are Mama won’t bolt, which will make it easier to get her, too. Remember what we said about good intentions? 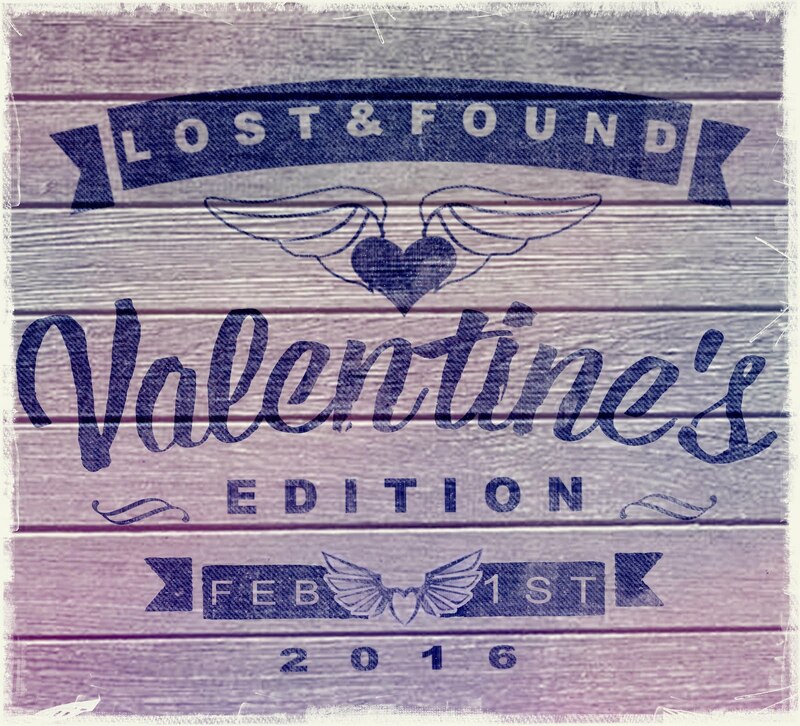 A well-meaning but clueless amateur can undo a rescue organization’s work of months in… yeah, pretty quick. Watch for signs this dog is being taken care of (see yesterday’s Assessment post), and if s/he looks like s/he hangs out at a regular place, you can ask locals if they know whether someone’s looking after that dog. The easiest (and surest) way, though, is to be in regular contact with your local rescue or shelter. Nowadays, with social media, it’s so easy to snap a pic and post it to Facebook or Twitter and get an instant response. Sometimes, though, all of the above is a luxury you won’t be able to afford. If a dog is in an immediate life-threatening situation, you won’t have time to wait, to choose your moment, to make friends, to call anyone, even to snap a picture. Saving the dog’s life trumps everything. Come back tomorrow on Monday—we A2Zers get Sundays off for good behavior—for Catch Me (If You Can), a crash course on impossible rescues. Very good points especially for rescuing the babies. 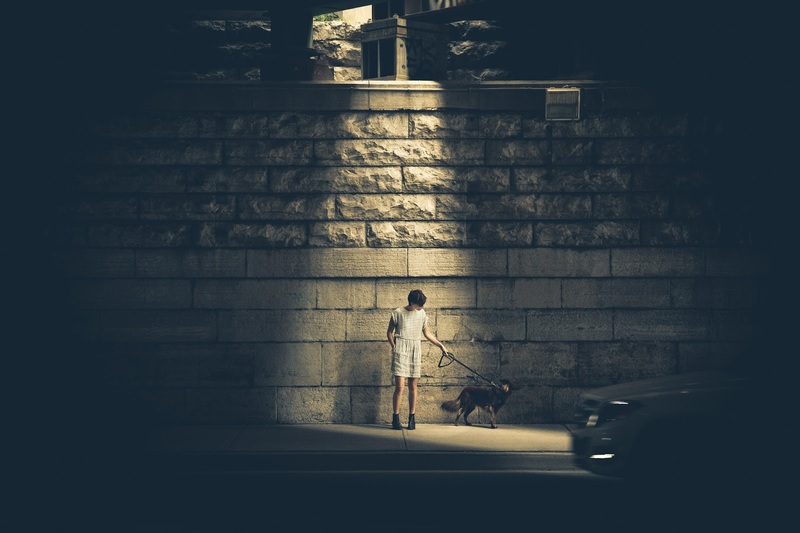 Mentally, dogs are in bad shape when they are abandoned. I adopted a wandering yellow lab who according to people I ran into had been wandering my road for several months. It was years before she stopped moaning her thanks constantly to me. I feel she had been dumped by a breeder after she had been used up. Beautiful personality but so neurotic, she was a wonderful friend of another dog I had that was a little off. She had been abused and somewhat feral when my dad rescued her. Ann, what a beautiful story about your rescued Lab! I'm so glad she found you. Great point about the mental state of abandoned dogs; some people might think the dog doesn't know s/he's been abandoned, but I'm convinced they understand -- if not the actual mechanics, at the very least the betrayal. Too right, Ronel—and what a pleasure to connect with a fellow rescuer :) Thanks for coming by! This should have maximum possible circulation, Guilie. I aim to do what I can. Good reminder about the below nose and letting them sniff you or whatever you're holding. These are such wonderful practical points. After you've rescued many dogs all of this is instinctive and you forget that you have to actually tell people how to do it. You've done a very good job of it. Loved your dog nose pic and of course the inquisitive puppies. I know exactly what you mean, Kalpanaa! I planned these posts as short bullet-point lists, but then I think, "Wait—this should be explained," and... they just get longer and longer :D I'm glad you feel it's been done well; it means a lot, coming from a fellow rescuer. All of our animals are rescues... great points! Well, Jeremy, you've just become my favorite A2Z co-host :) Seriously, kudos for giving rescues a home... You guys are the ones who make it possible, because we couldn't take in any more unless someone was adopting the earlier rescues. Thank you for that, and for coming by to say hi. Off to check your posts now. Great points about what could go amiss and how to address them--awesome! Thanks, Debbie. Glad to hear you enjoyed it. 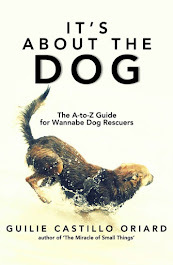 Really useful info about dog behavior. Thanks! Wow. This whole rescue thing is an Art Form. Who knew there were so many ways to screw something up???? You're not kidding, Robin :D Thanks for coming by! Excellent points, all. Most of these can be applied to any strange dog you're trying to befriend. Parents should teach this to their kids as well, when they want to pet an unknown dog on the street. Debbie, YES! We have very poor etiquette when it comes to interacting with animals — the only reason we don't see more dog attacks is due entirely to their loyal and patient (and human-loving) nature... They'll put up with so much from us. Great post. Coincidentally, I'm going to visit a dog rescue centre next week. My last rescue dog was a wonderful boy and I'm hoping to get lucky again. Good luck with the Challenge - I'm going to enjoy visiting you again. things I never thought of! Good stuff. I always admire those who rescue...some are on youtube and it is so moving to feel the love in the rescuer's voice. Great post!! I like that you have kept the same theme for this challenge. Thank you, Cheryl! I feel the same way... some of those rescues on YouTube make me tear up just from hearing the tenderness in the rescuer's voice. Thanks so much for the visit, Susan—and for wanting to be prepared. 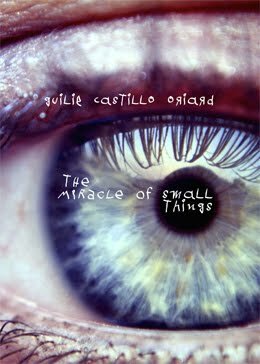 Loved your post, Guilie. I didn't know about not looking a dog in the eye. I like that you've touched on an array of different circumstances you might find yourself in. Great compilation. I'm SO loving your visuals. Will take notes!! Wow, months spent on a rescue is superb dedication! Getting down to their level works for my sheep too, if I have an angsty one it often relaxes if I kneel - us tall two-leggeds just can't be trusted. Loving these posts Guilie, so engagingly written, packed with interesting and enlightening info, and topped off with the perfect photos. But even more, I love what you and your fellow rescuers are doing. Your blood's worth bottling, as my mum would have said :) . "Us tall two-leggeds just can't be trusted" — loved this, Mandy. So, so true. And I'm so glad you're enjoying these posts! Means so much from a fellow dog lover :) The bottling-blood compliment might be the nicest thing anyone's every said to me! Some of those points apply equally to humans. Basically a matter of gaining trust before any invasion of personal space happens, right? No reason to modify my first opinion of this theme/blog. Beyond worthwhile. And well articulated. Hello Guillie. Dina Marie here dropping by to say Hi and was reading your blog. 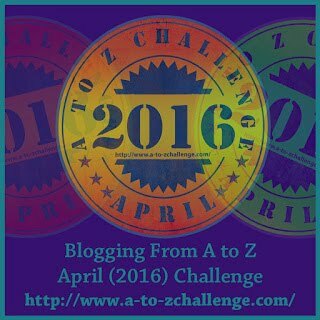 I wish you a good luck to succeed A to Z Challenge! EXCELLENT post Guilie! Such great information. I'm learning a lot from your series (I never thought about curling my fingers when offering my hand for a sniff! That's a great idea!). Even if I don't ever put these pointers to practice, I'm learning a lot. Very good pointers, and man, how well written! A pleasure to read! I'm pleased to say I'm doing these whenever I meet a dog (rescue or not, I try to speak their "language ") but I'm sure in a stressed situation it'd be different. A wonderful service you are doing through your A to Z. Thank you and I wish you the best success through the challenge. This proves that you need patience, patience and more patience. You gave excellent tips and I wish more people would not try to pet a dog by always patting their head. Really, right? I see people doing that all the time. The fact people don't get bitten more often is due entirely to a dog's forbearance, the poor things. Thanks for the visit, Birgit!